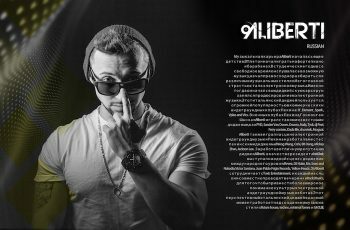 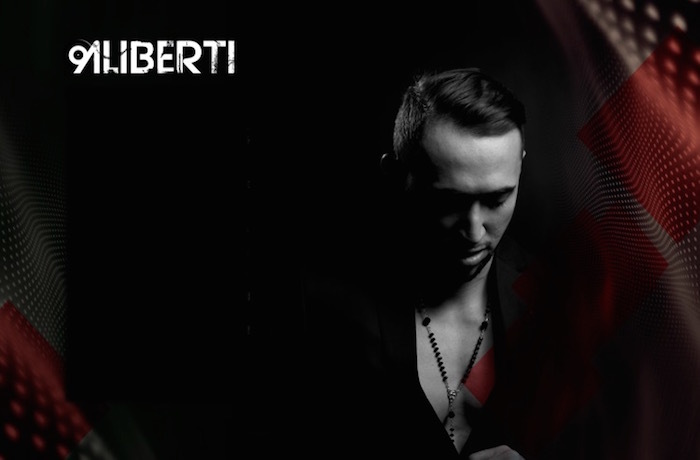 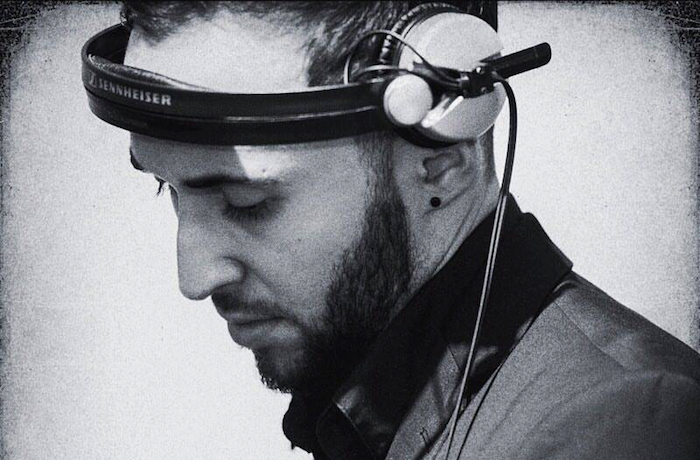 ALIBERTI is an European music producer and DJ. 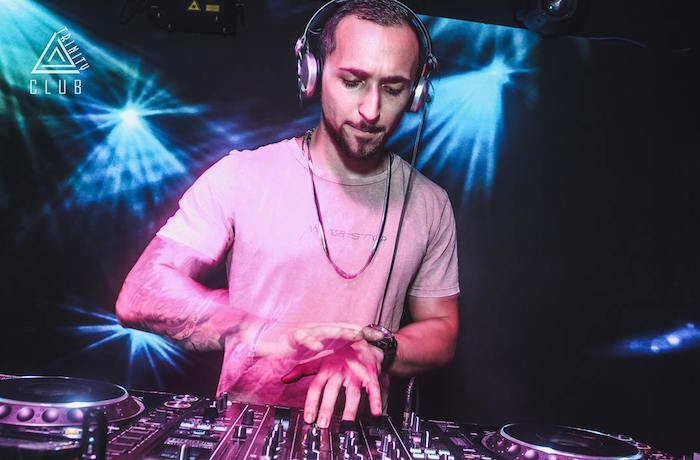 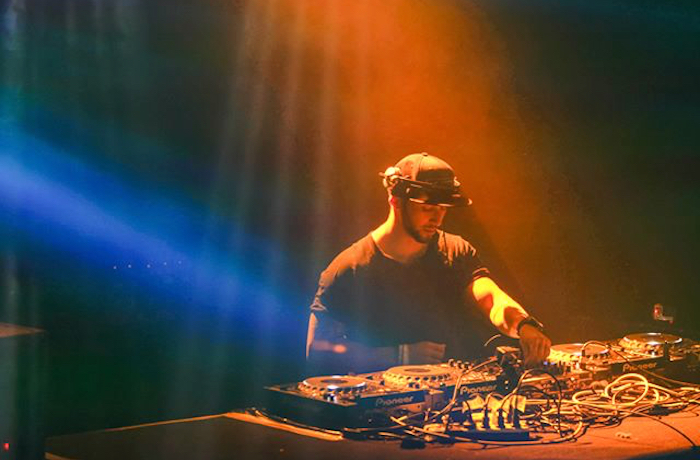 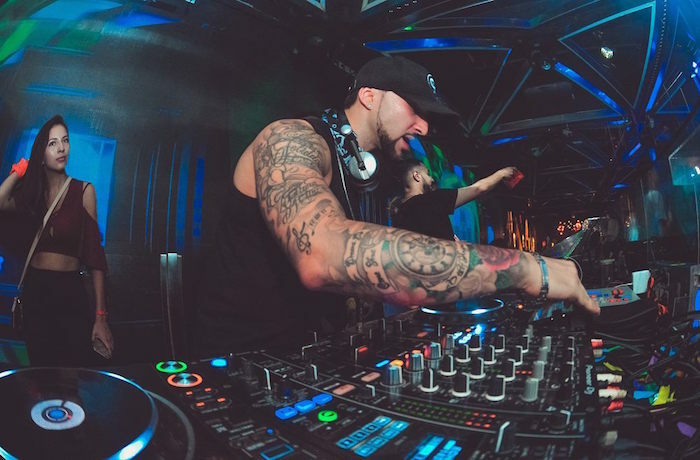 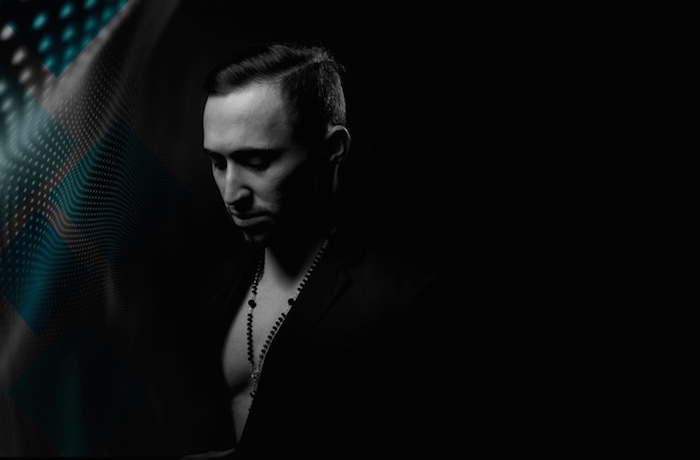 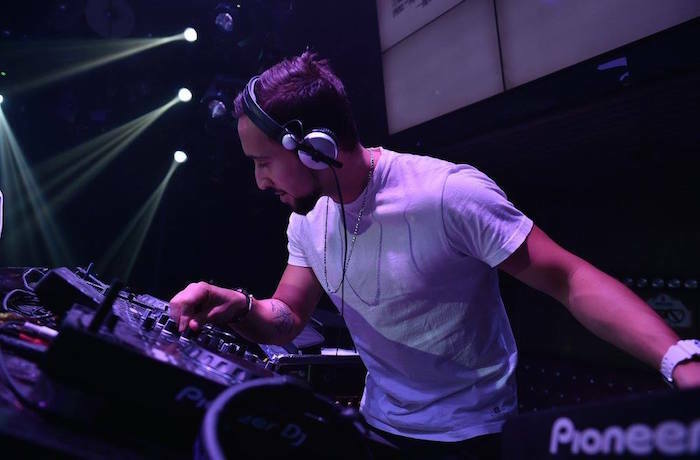 He has released a number of singles as a solo artist, and has also warmed-up and closed sets for famous DJs such as PVD, Sander Van Doorn, Deorro, Makj, Tydi ,DJ Feel, Ferry corsten, Dada life, showtek, and Moguai. 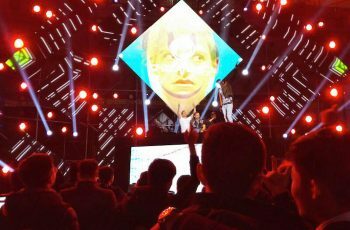 Aliberti performed at large festivals including INTRO, Strawberry Festival, Red-bull Music Festival and Corona Sunset Festival. 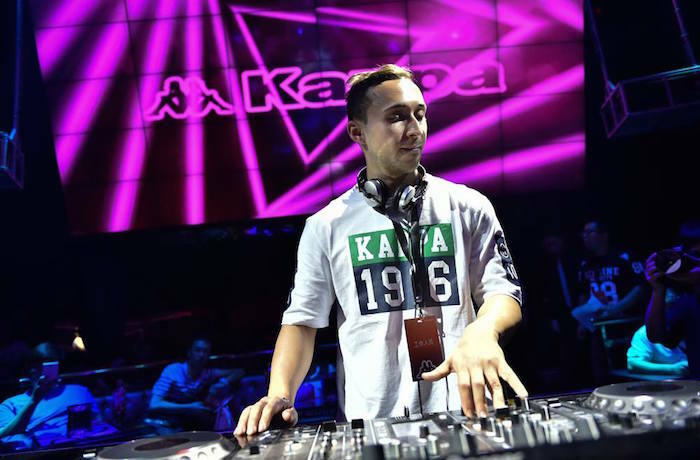 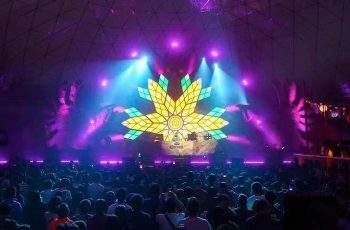 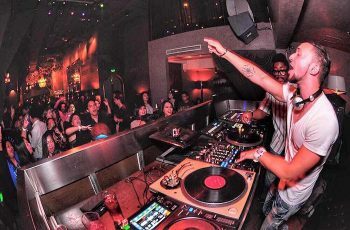 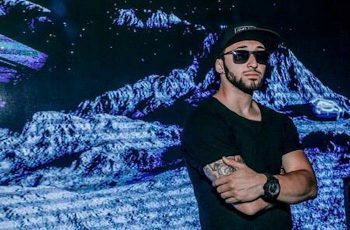 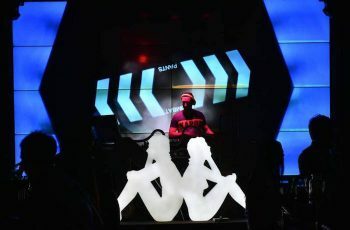 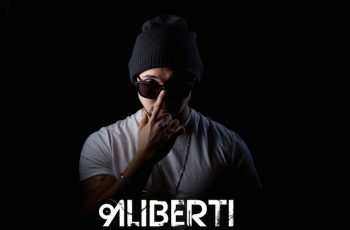 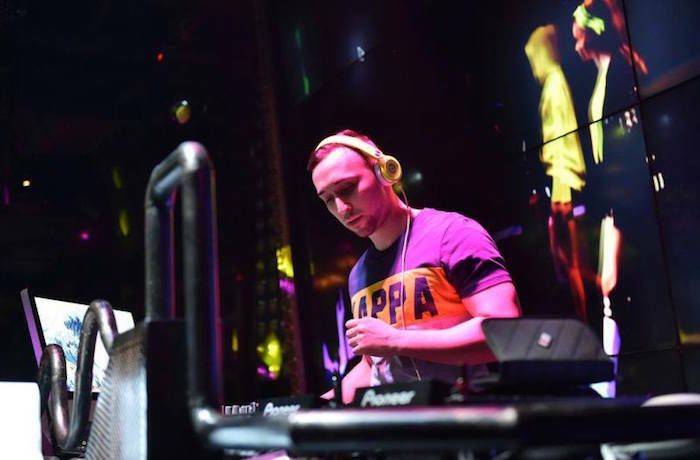 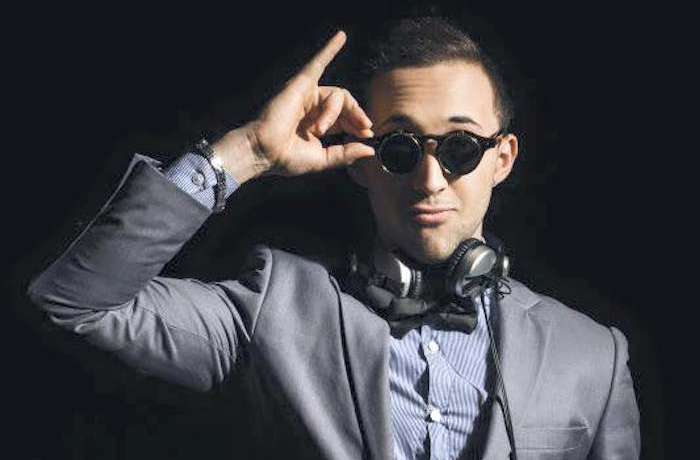 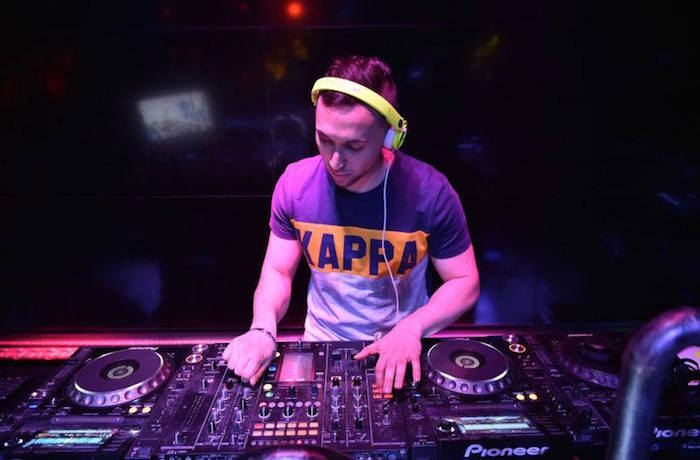 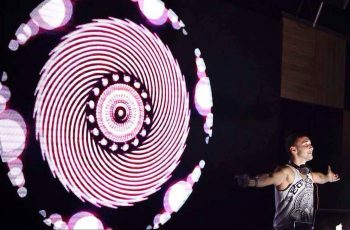 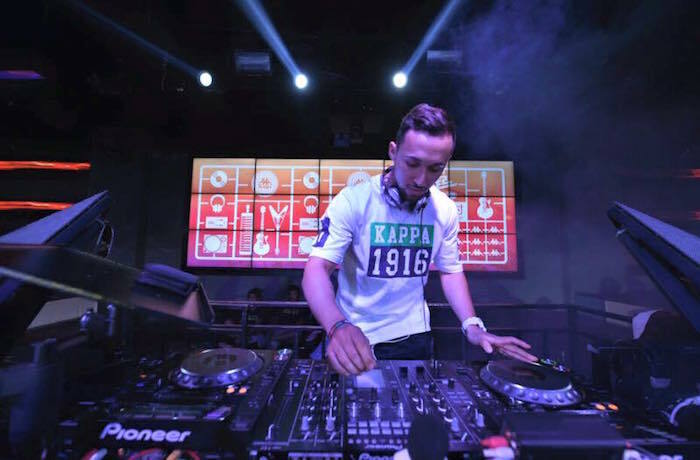 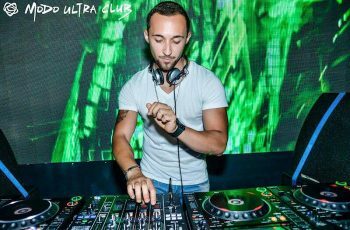 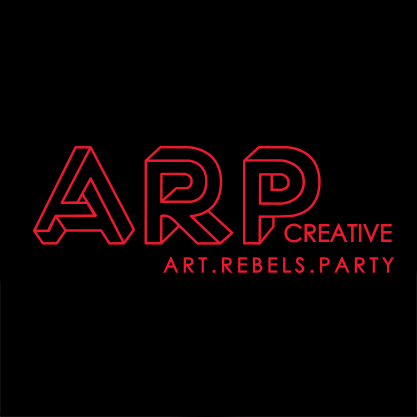 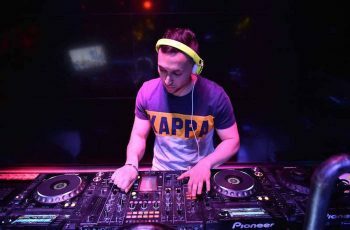 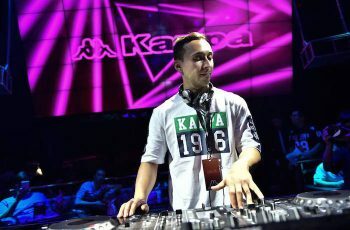 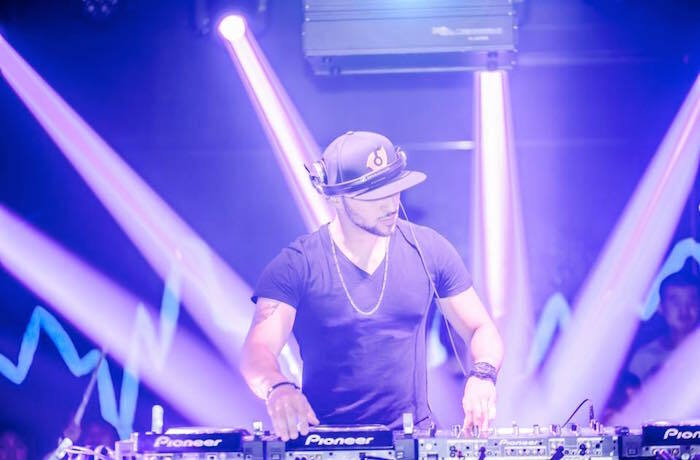 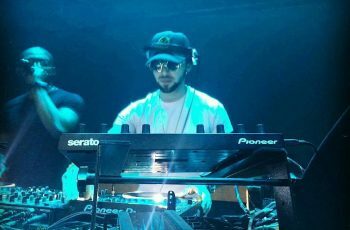 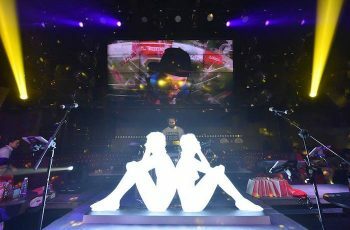 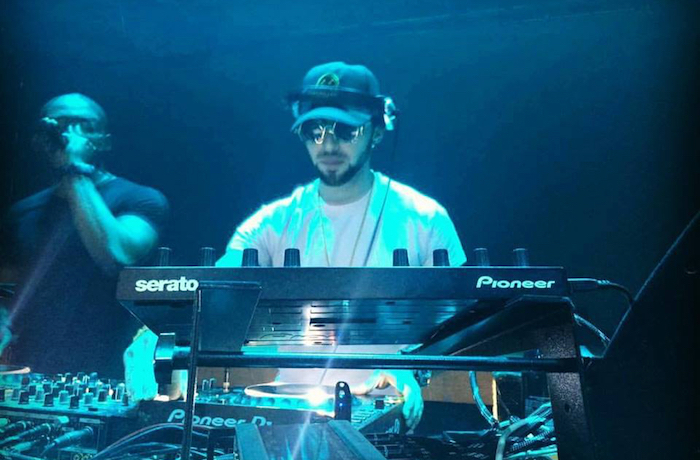 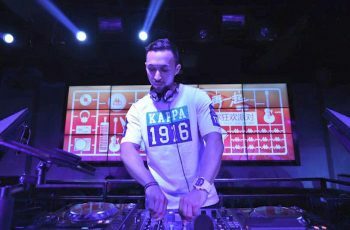 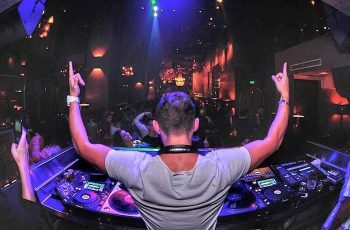 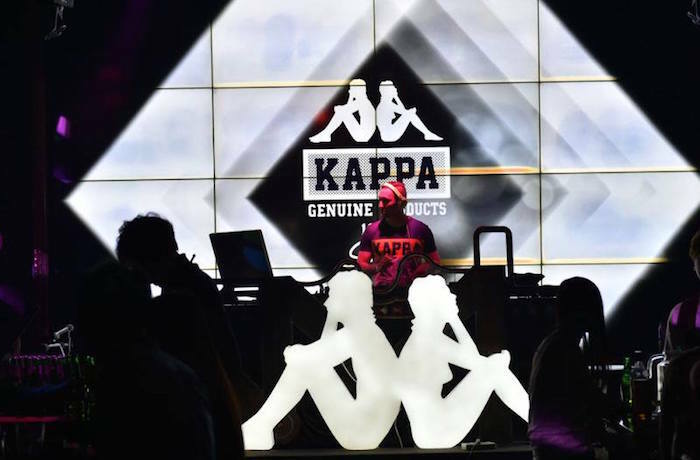 Aliberti is the official DJ in Asia for Martini and Kappa, and has performed at corporate events for companies such as BMW, Audi, Google, and QQ Music. He is a mainstream house and bass producer. 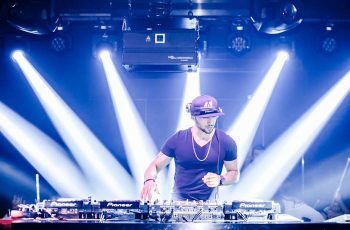 During his years in China, he had different residencies on the hottest clubs in Beijing such as 5f , Element , Spark , Vplus and Vics and perform as a guest Dj as well in Sirteen, Liv, Circle and Modo Ultra Club. 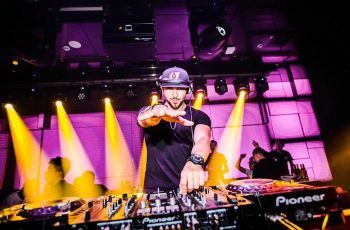 In the middle of 2016 he got a small tour around Europe and played in Holland, Spain, Italy and at the beginning of 2017 he got a second Asia tour with gigs in Taiwan and Korea.